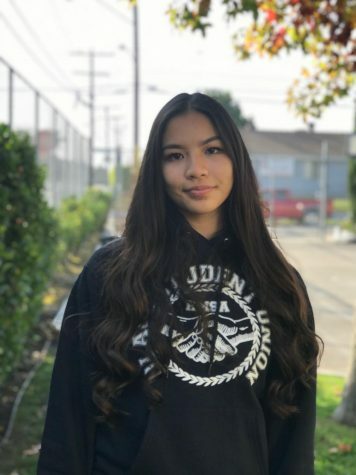 Summer Nguyen is currently a 12th grade senior at HMSA. This is her first year in newspaper. She was a member of the HMSA volleyball team. On her free time, she enjoys listening to Ariana Grande.